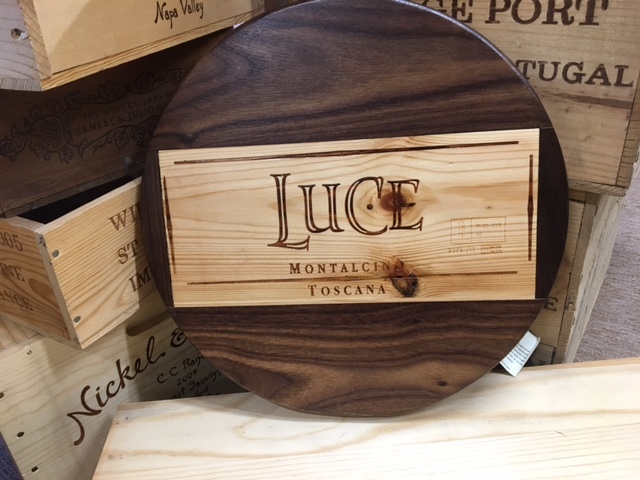 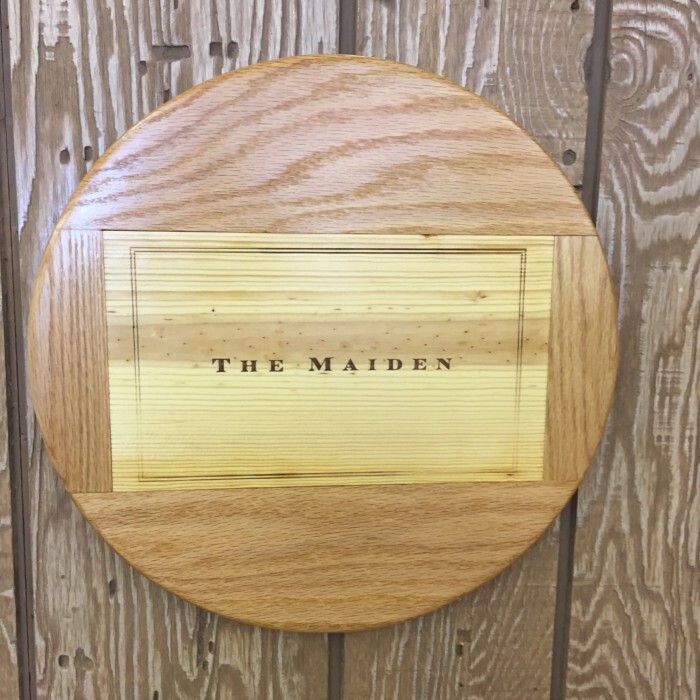 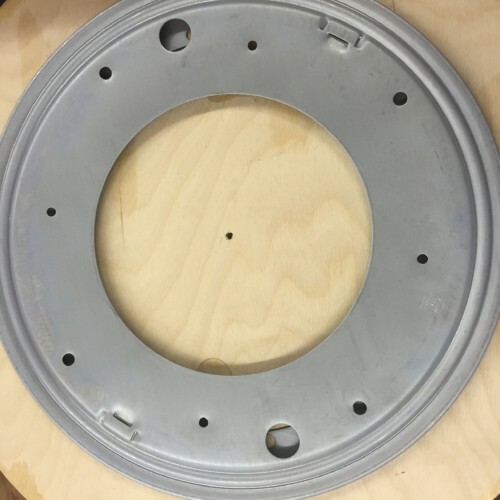 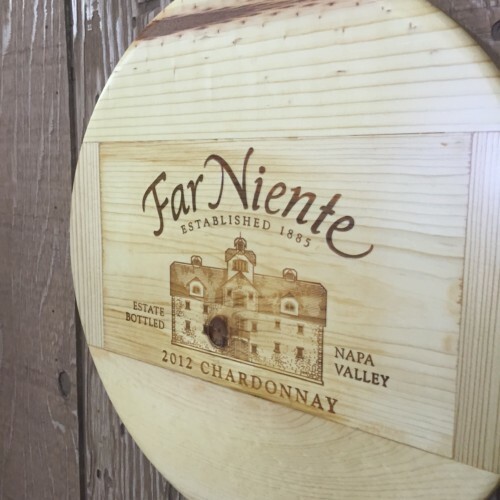 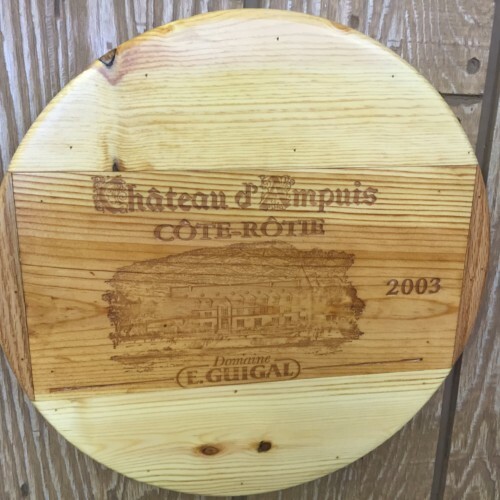 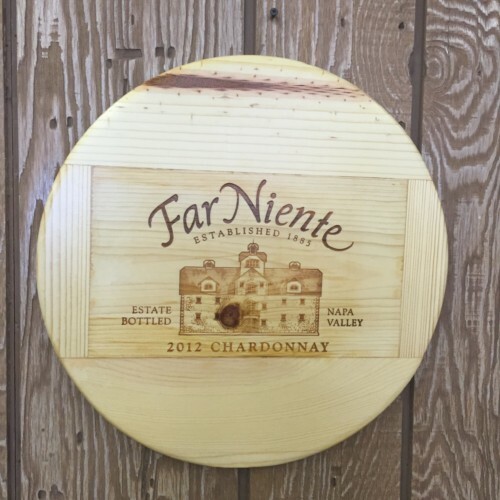 The Maiden 16″ Lazy Susan is the epic example of simplistic beauty. 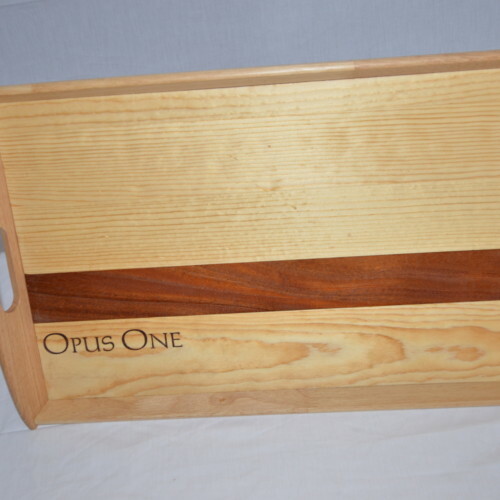 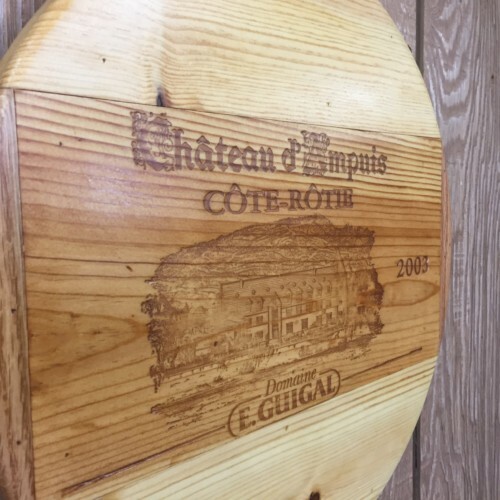 Made from a panel of a wine shipping crate straight from Harlan Estate’s second selection. 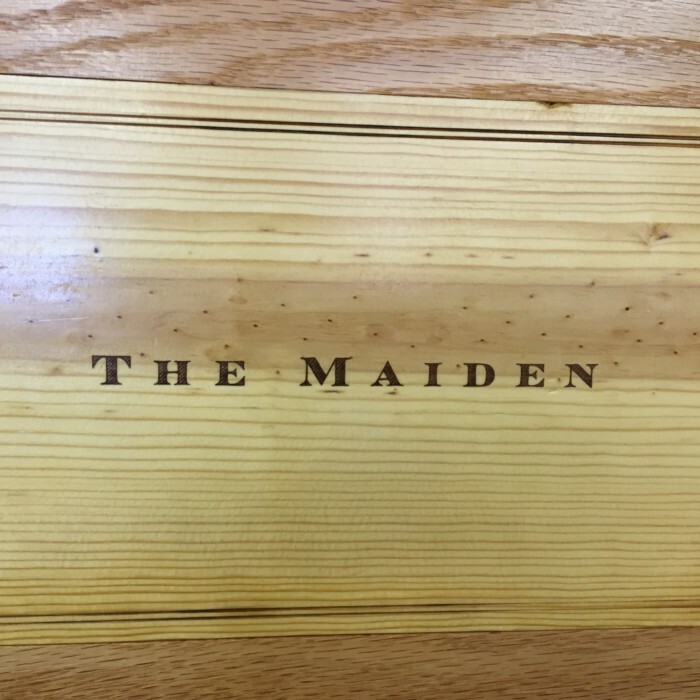 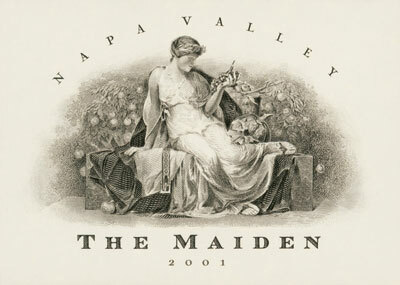 Released in 1999 The Maiden boasts a highly detailed and sumptuous taste much like her predecessor. 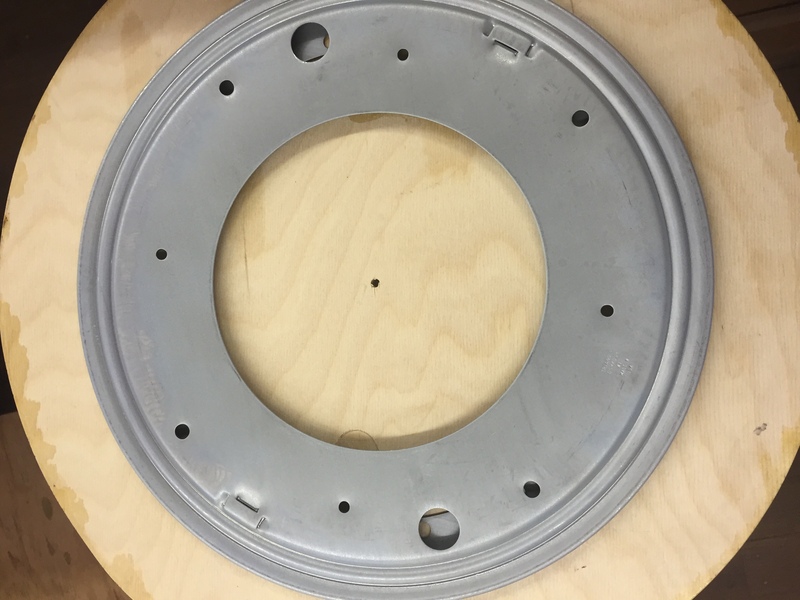 All of our Lazy Susans have a low profile and non skid rubber feet.